Let’s Bust Some HVAC Myths! Oh the internet—where you can find information on literally everything there is to know. But, that doesn’t always mean the information you’ll find is true. And it can create some pretty big problems when you’re faced with, and believe, false information. 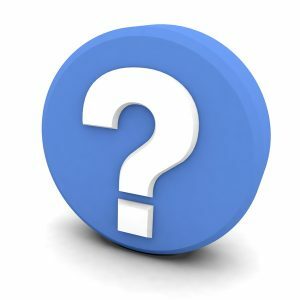 For instance, you can type in a question about any important appliance in your home, and receive a bunch of helpful “tips” and “hacks.” This is one of the reasons that misconceptions about HVAC systems have spread widely to homeowners. Most of the misconceptions about HVAC systems have been around long before the widespread availability of the internet, but they’ve become more prevalent today. What’s dangerous about them is that they can actually lead you to paying more for your HVAC systems month-to-month, instead of actually saving you time and money. Keep reading as we bust a few of the most common myths there are. Posted in HVAC Contractor | Comments Off on Let’s Bust Some HVAC Myths! There are not many appliance issues that are more disheartening than that of a broken down furnace in the middle of winter! When you live where we do, it’s essential to have a fully functional and efficient furnace in your home. To achieve, this, you first want to make sure you schedule routine maintenance, once a year. 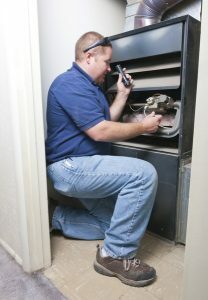 Next, you want to make sure you keep up on any needs for furnace repair in Oklahoma City, OK that may arise. Two of the most common repair calls we receive are in regards to a heating system that will not start, or one that won’t stop running. Read on to learn more about what’s going on behind the scenes in your furnace to cause either of these issues. As fall progresses on and temperatures begin to cool down, we’ve begun to turn our attention to our heaters. Hopefully, you’ve already scheduled maintenance for your heating system to ensure it’s ready for the coming season. But, it’s not quite yet time to completely ignore your air conditioner. When you think about all the work it went through this past summer, it’s likely accumulated some wear and tear! 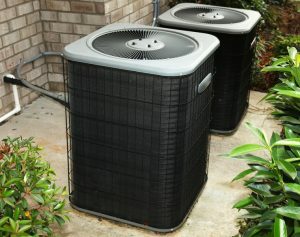 At this time of year, your air conditioner can face issues with system malfunctions, or could even be performing inefficiently as you use it these last couple of weeks. We have some advice to share that can assist your cooling system in getting through whatever warm weather we have left. Keep reading to learn more, and reach out to our team for professional Moore, OK air conditioning repair if you find that you need it! How Much Will My New Furnace Cost to Install? As we enter into the first couple weeks of fall and the weather slowly but surely begins to cool off, now is the time to think about heating installation in Oklahoma City, OK, if you do not already have an efficient and effective unit in place. The furnace is still a very popular option amongst homeowners, providing reliable heating through a forced-air method. 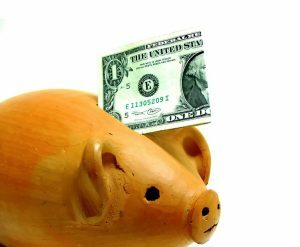 If you are replacing an outdated heating system or putting a central heater in your home for the first time, the first thing you might wonder is how much it’s going to cost you. While the short answer is, “it depends,” we’d like to bring a little more clarity as to everything that goes into determining your furnace costs. Keep reading to learn more! Posted in Heating | Comments Off on How Much Will My New Furnace Cost to Install?